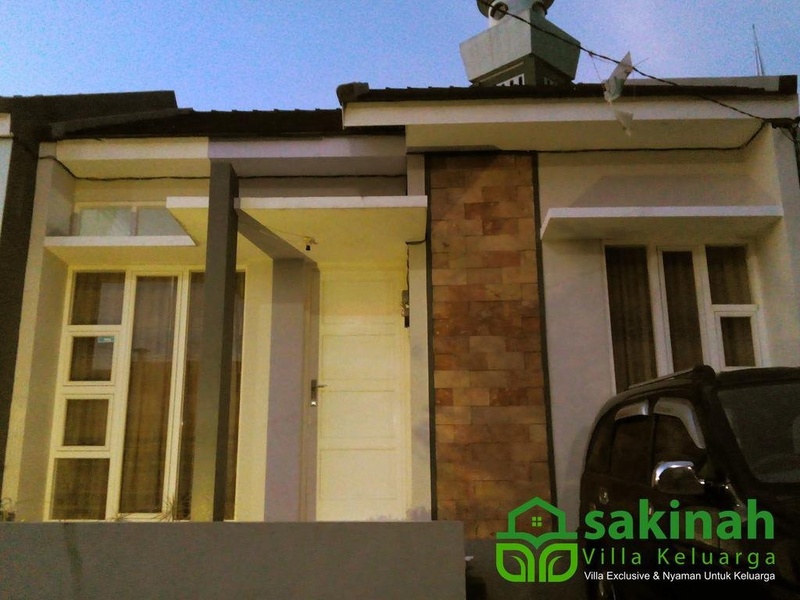 Set in a prime location of Malang, Sakinah Villa Batu puts everything the city has to offer just outside your doorstep. Featuring a complete list of amenities, guests will find their stay at the property a comfortable one. To be found at the hotel are kitchen, express check-in/check-out, Wi-Fi in public areas, car park, airport transfer. 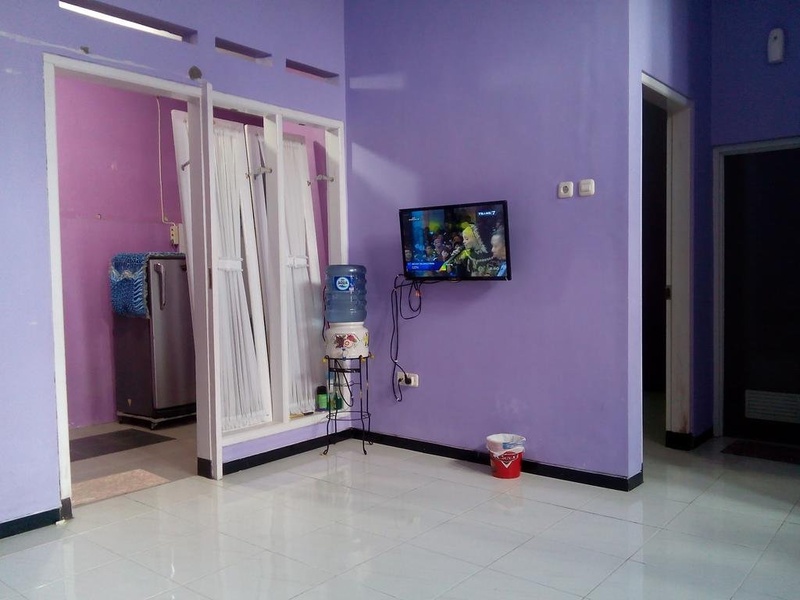 Guestrooms are designed to provide an optimal level of comfort with welcoming decor and some offering convenient amenities like television LCD/plasma screen, additional bathroom, additional toilet, cleaning products, clothes rack. Recuperate from a full day of sightseeing in the comfort of your room or take advantage of the hotel's recreational facilities, including garden. Sakinah Villa Batu combines warm hospitality with a lovely ambiance to make your stay in Malang unforgettable.